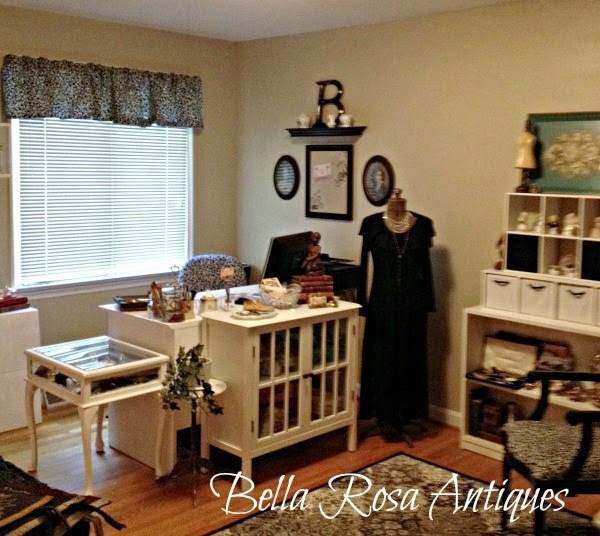 Bella Rosa Antiques: New Arrivals! 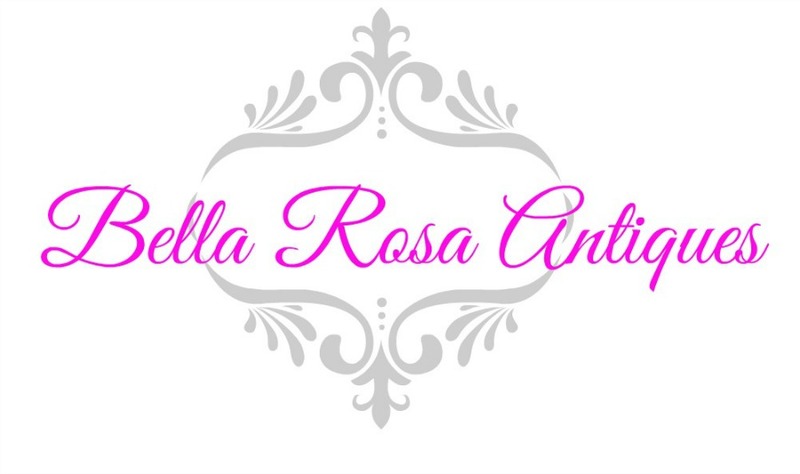 Vintage Hour Glass, Pink French Style Ewers, Cobbler's Shoe Form, Jewelry and More! New Arrivals! 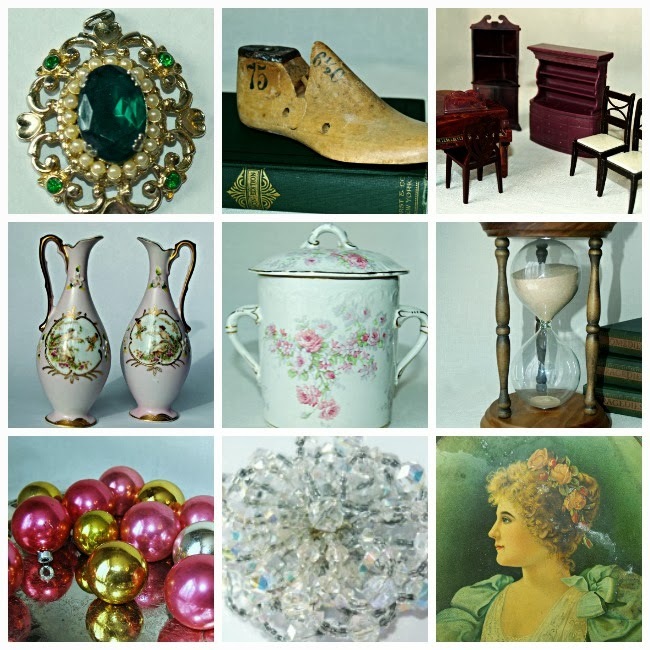 Vintage Hour Glass, Pink French Style Ewers, Cobbler's Shoe Form, Jewelry and More! Excited to be bringing them out for you now! Sit back, relax and have fun! I am sure you will have no trouble selling these great buys. I wish you had some of my junk. My cup are lovely and your service was wonderful as usually.